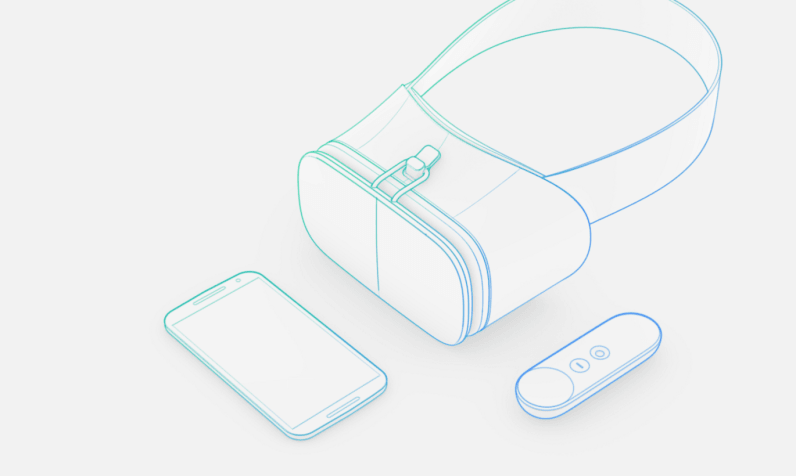 We may not have to wait long for Google’s Daydream VR platform. According to a report by Bloomberg, Daydream is set to launch in “the coming weeks,” and Google has been preparing by setting up deals with various companies to share and produce immersive content. That means dozens of apps will available at launch, including YouTube, Hulu, HBO, NBA and MLB. While there’s no word of exclusive projects, Hulu is said to be timing the release of new videos with the launch on Google Daydream. There’s also a focus on apps – most VR has so far just revolved around games and video – which should be aided by the default inclusion of a controller. That should be more intuitive than moving your head around to make item selections and provide for more complex game experiences than Samsung’s Gear VR or Google’s own cardboard. When it comes to video, it’s worth noting that Google’s film partners apparently “must” use a 16-camera rig optimized to work with its Jump virtual reality platform, which allows for 3D immersive. That’s notable because much ‘VR’ content currently being produced is really just 360-degree footage. That’s more immersive than standard video for sure, but missing a big aspect of realism without the depth information that a full 3D recording provides.